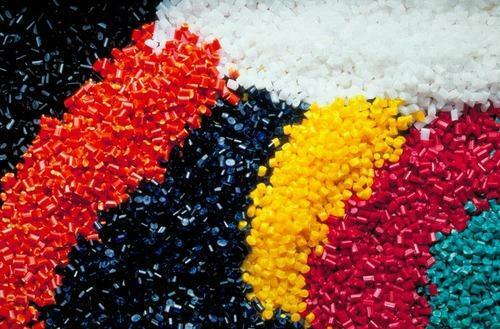 Compounding is the best method for changing the characteristic of engineered thermoplastics. The final compound product is a blend of plastics and additives. No.18 Son Ha Minerals Co.,Ltd. Manufactures a full range of high quality Ground Calcium Carbonate both coated and uncoated grades. If you need our products, please don't hesitate to contact with us.